Many changes from issue to issue from 1954 to the present. 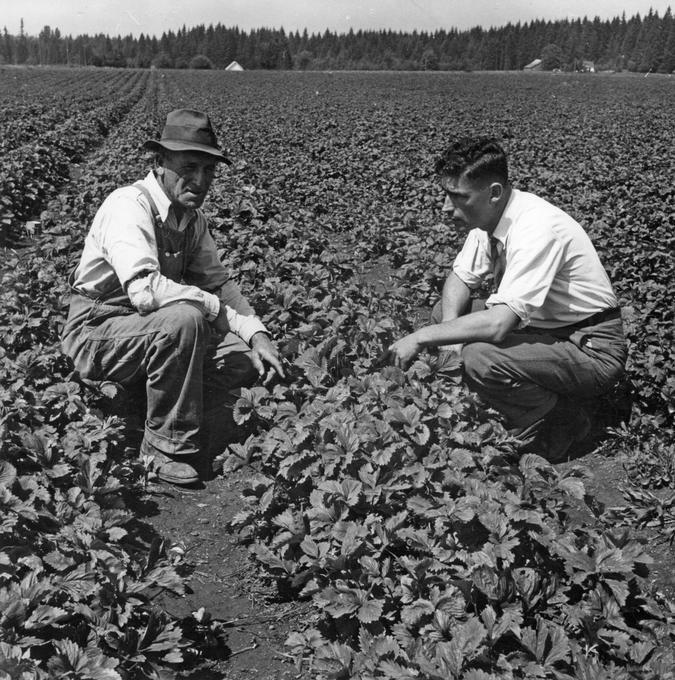 H. J. O'Reilly (right) talking with a strawberry grower. 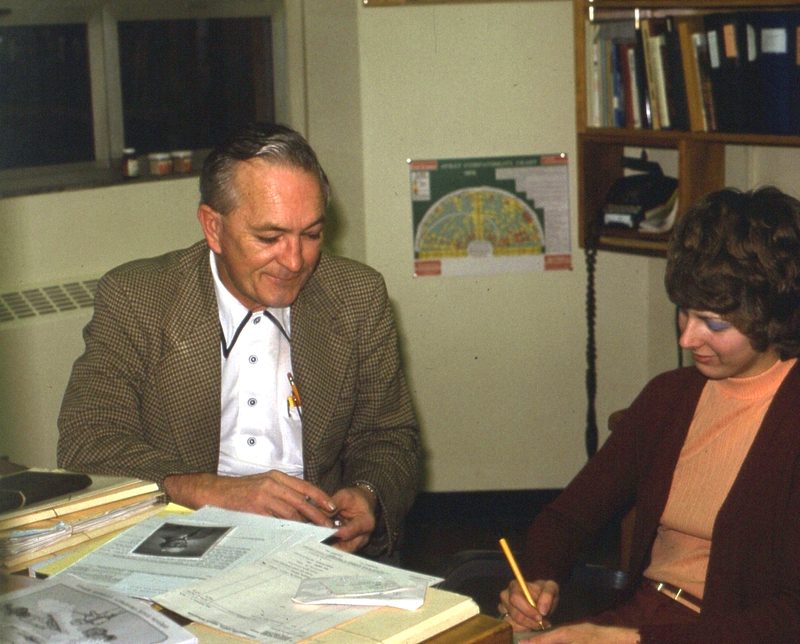 Iain MacSwan (left) with secratary Shirly Sams. OSU Extension Plant Pathology Collection, 1976. Paul Koepsell in his Cordley Hall office. OSU Extension Plant Pathology Slide Collection, 1988. From left to right, Christina Richards, Gene Newcomb, Stacey Fisher, Paul Koepsell, Karen Nelson, Jay Pscheidt. 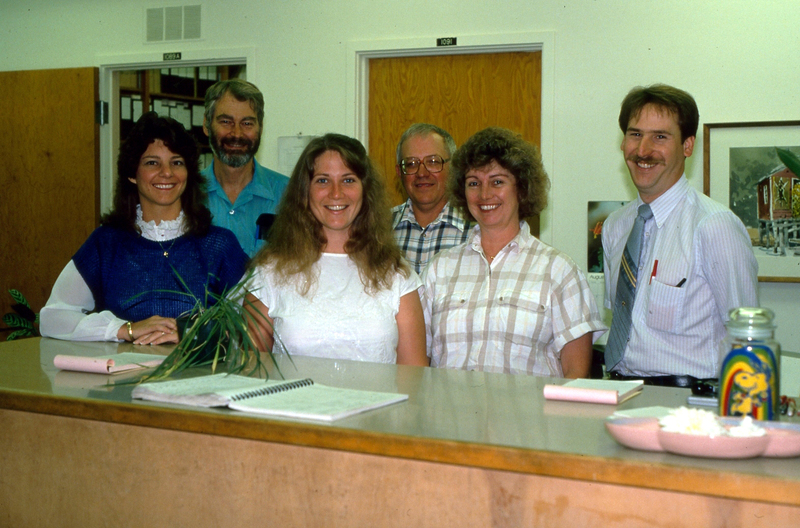 OSU Extension Plant Pathology Collection, 1988. Upon Iain MacSwann’s retirement as an Oregon State University Extension plant pathologist in 1988, he wrote a dedication that claimed this handbook was started in 1958. However, Paul Koepsell always maintained that it was started much earlier. 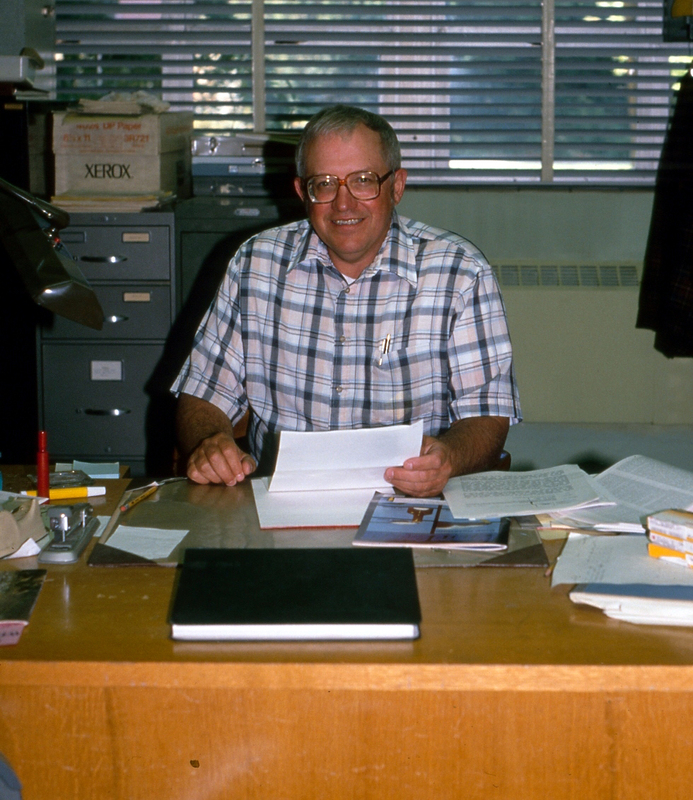 Upon Dr. Koepsell’s retirement as an OSU Extension plant pathologist in 1995 and in acknowledgement of the fact that he could never let go of an argument he thought he could win, we dedicate to him this history of the handbook. The first “handbook” was an assembly of these newsletters and fact sheets in 1954 edited by H.J. O’Reilly and C.E. Horner called “Plant Diseases in Oregon.” A copy of this first handbook sits (uncatalogued) at the Kerr Library at Oregon State University. It was 59 pages long and had several fact sheets in the appendix. “Plant Diseases in Oregon” was again issued in 1955 but at that point was edited by I.C. MacSwann and C.E. Horner. The book was revised annually through 1957. The book underwent major changes in 1958 when the entire format, including the fact sheets in the appendix, became like an encyclopedia. I.C. MacSwann and W.B. Raymer edited this issue, and the name was changed to “Oregon Plant Disease Control Handbook.” The price of the new book was $2.50, postpaid. Several editors have since been involved with the handbook. MacSwann edited most of the early books through 1987 including the entire 1968 issue. R.L. 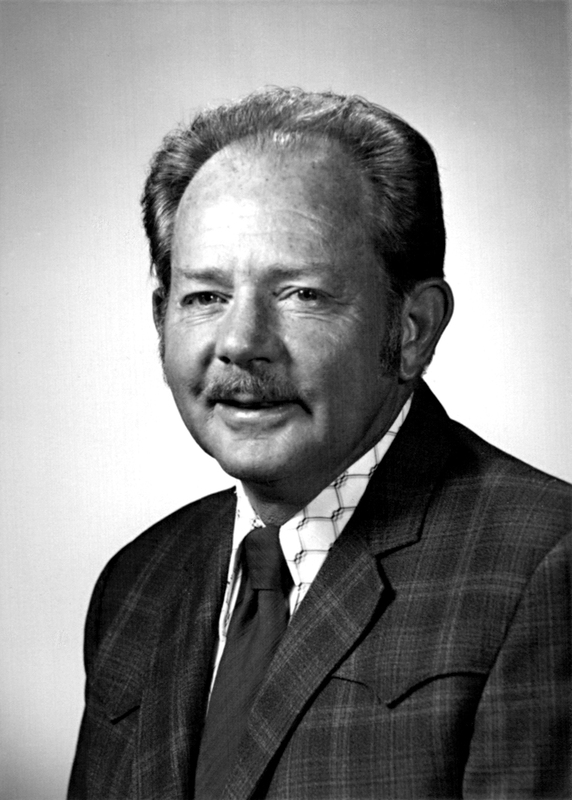 Powelson took over for Raymer in 1960 and worked through the 1967 issue. 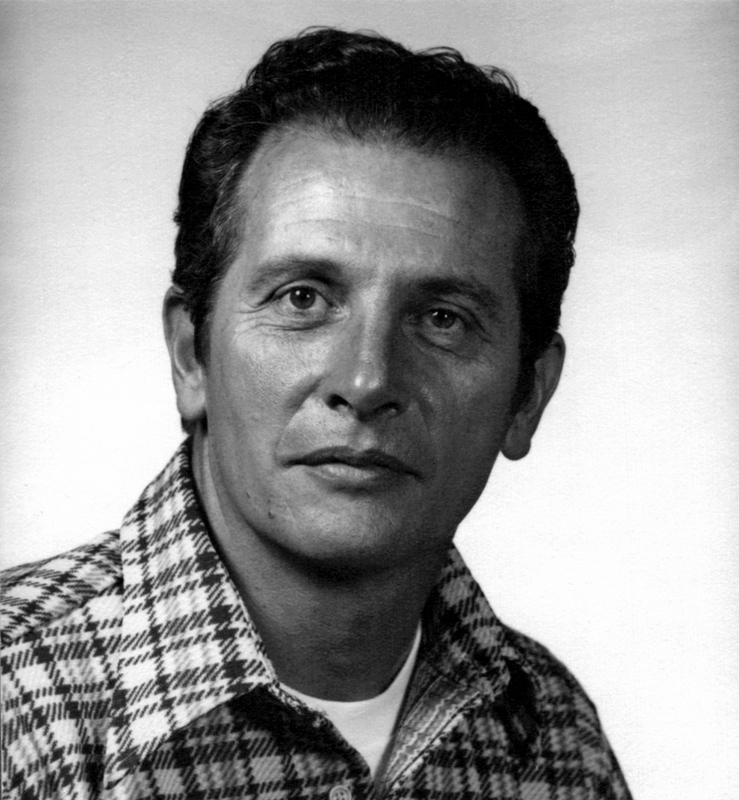 Paul A. Koepsell started right in on the 1969 issue and continued through the 1995 issue. Koepsell did several books on his own in the mid-1980s but is listed as sole editor only of the 1988 issue. The 1989 issue marked J.W. Pscheidt’s first book, and he has continued through today. Pscheidt is listed as sole editor of the 1996 and 1997 editions. Cynthia M. Ocamb began her editorship in 1998 and has continued through to this edition. The title was changed in 1978 to the “Pacific Northwest Plant Disease Control Handbook” to reflect the scope and wide use of the reference. Included in the scope of the book are the three states, Oregon, Washington, and Idaho. British Columbia was informally included in 1991. Each state or province had its own reviewers, generally the Extension plant pathologists, who sent updates to the senior editors (always the Oregon editors mentioned above). The senior editors put the final version together including all the regional comments. Format changes in 1989 included a general disease section in the front of the book, the encyclopedia section from A to Z, a general pesticide section, and finally the Oregon Pest Management Guides. The title was changed again in 2000 to the “Pacific Northwest Plant Disease Management Handbook” to reflect the change in thinking about plant diseases during the later part of the 20th century. From the first few free copies distributed to Oregon’s county agents in 1954 to the $70.00 cost in 2019, it has remained a relatively inexpensive book for the information it contains. The price started in 1958 at $2.50, then rose to $3 in 1965, to $4 in 1972, to $5 in 1975, to $7.50 in 1976, to $15 in 1985, to $19.50 in 1993, to $25.00 in 1998, to $40 in 2005, to $45 in 2008, to $50 in 2009, $60 in 2013, and $70 in 2019 (which still included postage). By 2010 the book had grown so large that the binding was not working well. That year we moved to a non-bound 3-hole-punched format, ready to be inserted into a 3-ring binder, along with a separate spine. The whole package was sent shrink-wrapped but the 3-ring binder was not included in the price of the book. Also in 2010 the book went to print on demand rather than a certain number being printed up each year. Beginning in 2012, the handbook has been updated twice a year (in spring and fall). A World Wide website was established in 1996 called the “Online Guide to Plant Disease Control” and based on the material in this handbook. The site was in essence a huge collection of html files for the first 2 years. The entire Handbook, text and images, was then placed within a DBase V database, originally created with Microsoft Access, and accessed using Allaire’s ColdFusion Application Server in 1998. This was later expanded to a Microsoft SQL Database and was accessed via any web browser. The ability to request a computer search provided access to the text sections in ways not previously possible. The addition of color photographs also enhanced the use of this data for plant disease diagnosis. Like the printed version it was updated annually. 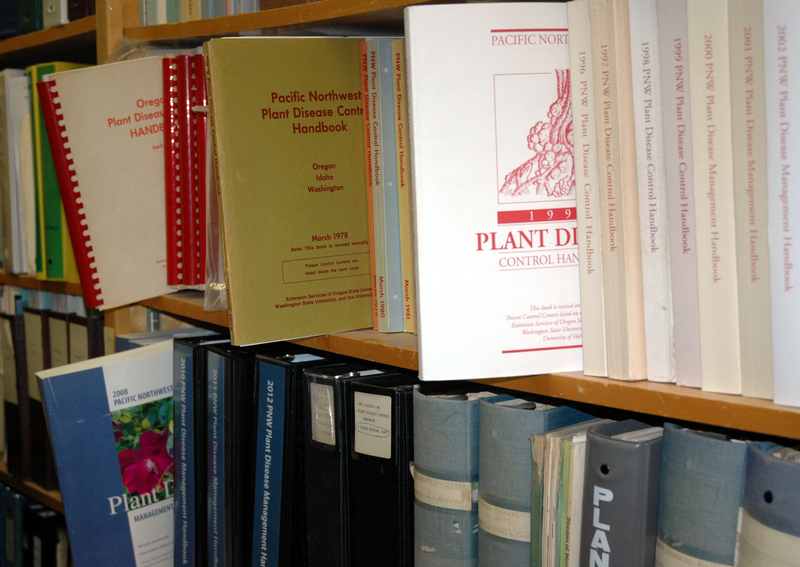 In 2010, OSU Extension and Experiment Station Communications (the handbook publisher) began a multi-year project to develop new companion websites for the three “PNW Handbooks” (weed, plant disease, and insect). The overall project goal was to increase access and provide more timely information using current technology. The new websites were developed using Drupal, an open-source content management system that was also used for OSU and OSU Extension websites. This project provided a consistent design and standard publishing process (print and web) for all three handbooks but also allowed development of custom features and functions for each handbook website. Planning for the PNW Plant Disease Management Handbook website, a collaboration between EESC and the handbook senior editors, began in mid-2011. The new website was launched in spring 2012, soon after publication of the 2012 printed handbook. A new update, allowing better visibility on mobile devices and the ability to search all three handbooks at once, was released in the fall of 2016. During the 50 years between 1954 and 2004 there have been eight editors, over 18 people involved with production, and 256 contributors and reviewers. This collaborative effort is extension plant pathology’s number one vehicle to deliver plant pathology information to our clientele in the Pacific Northwest. Our clientele considers this publication their primary source of plant disease information. It is being used in all of the western states outside the PNW and several others. Other regions of the USA have remarked that they wish they could have such a document in their region.